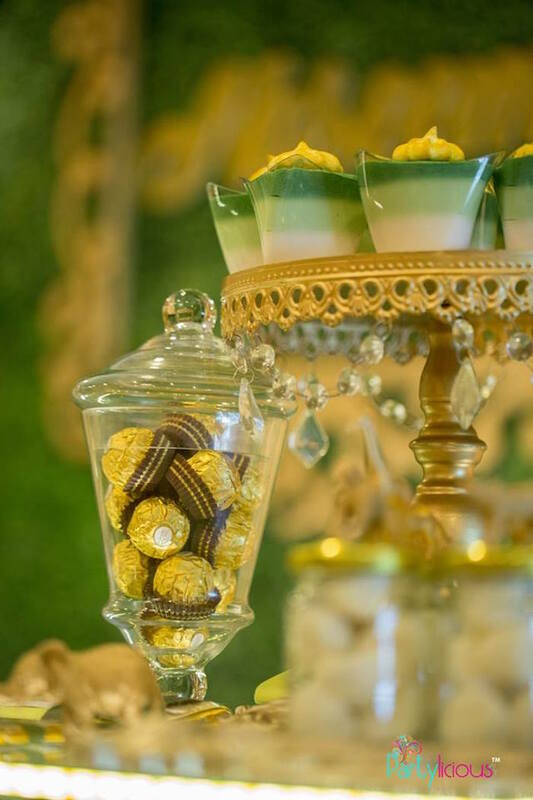 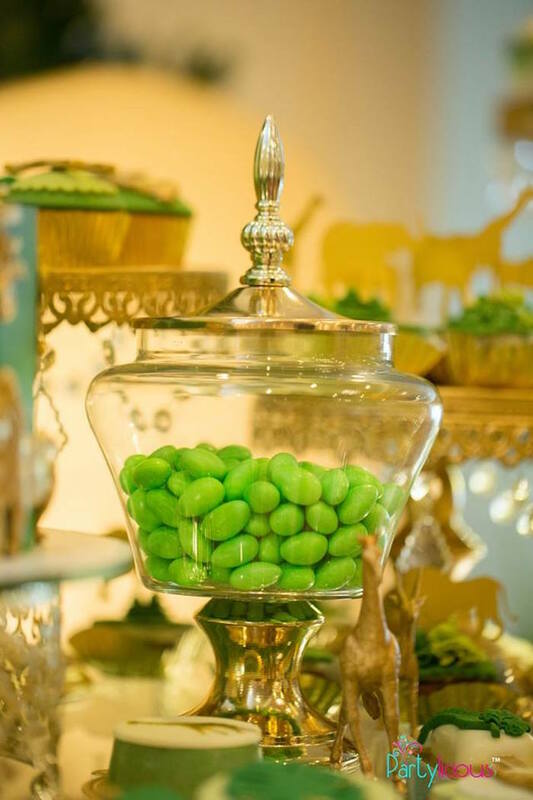 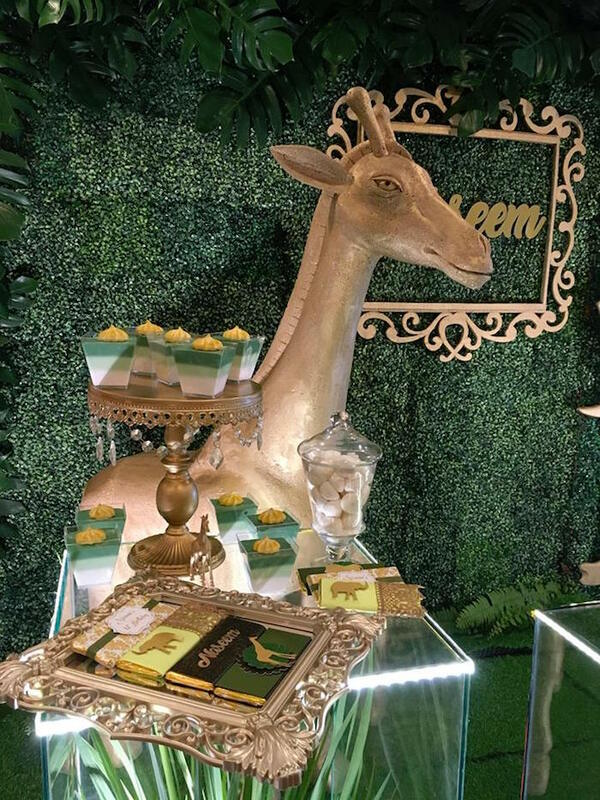 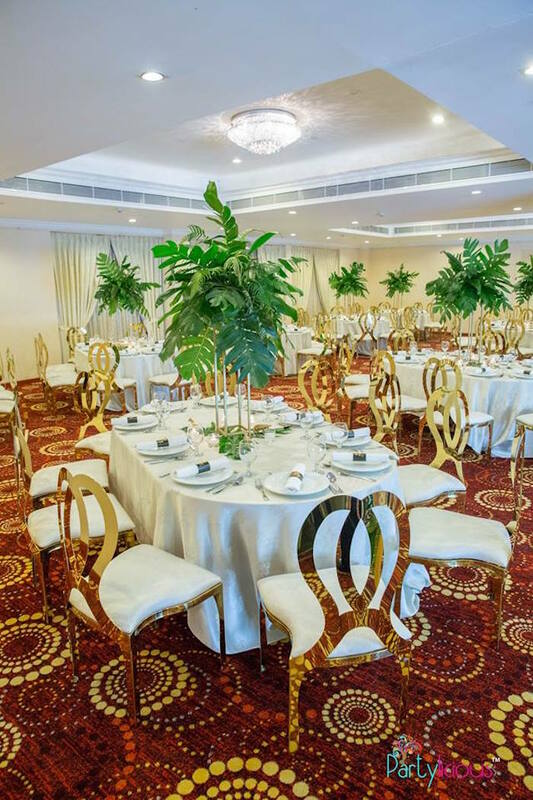 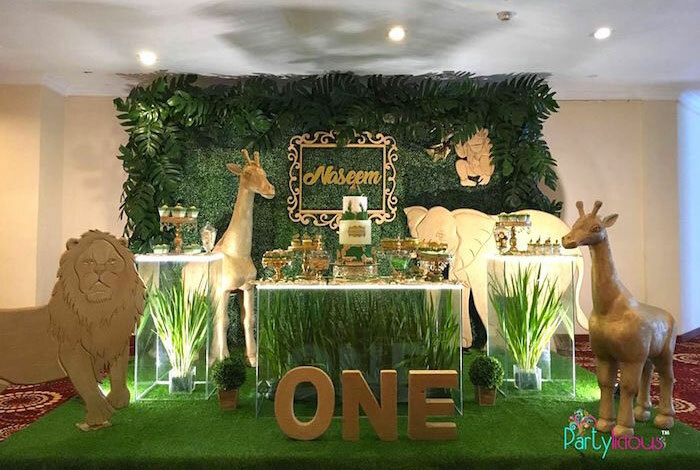 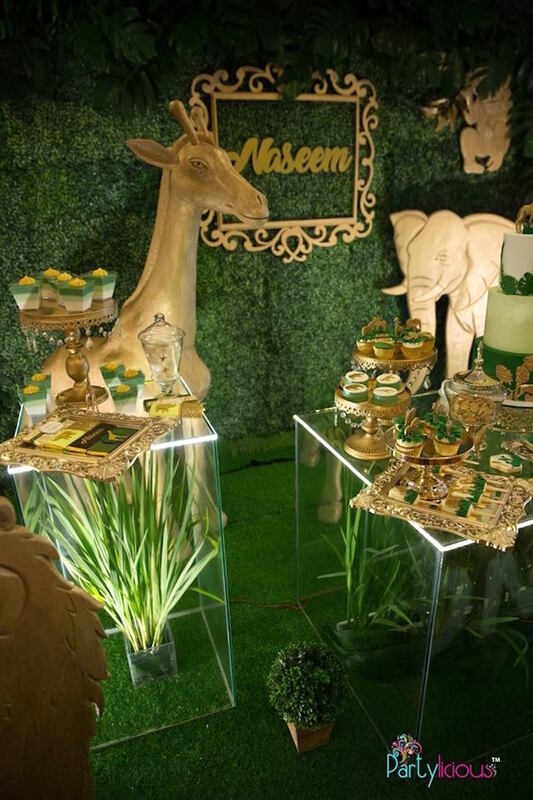 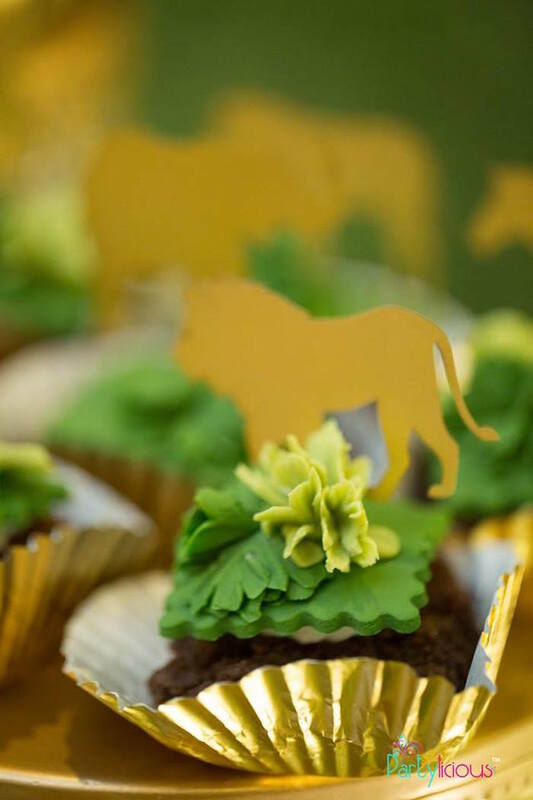 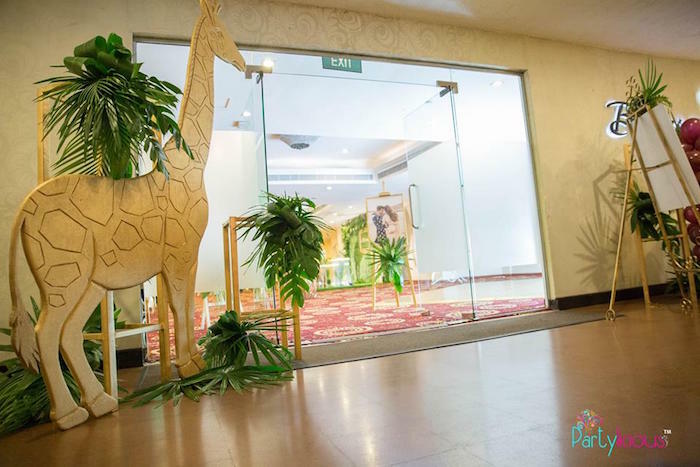 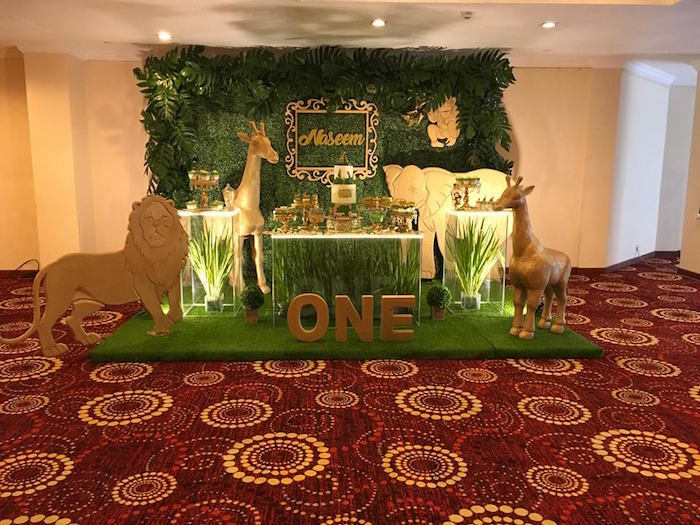 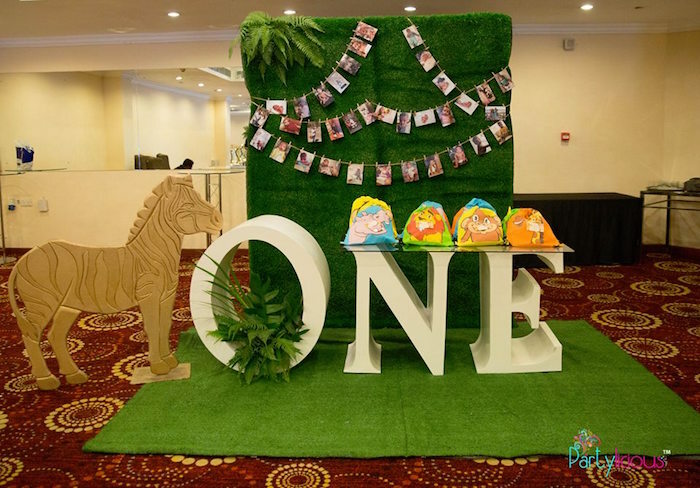 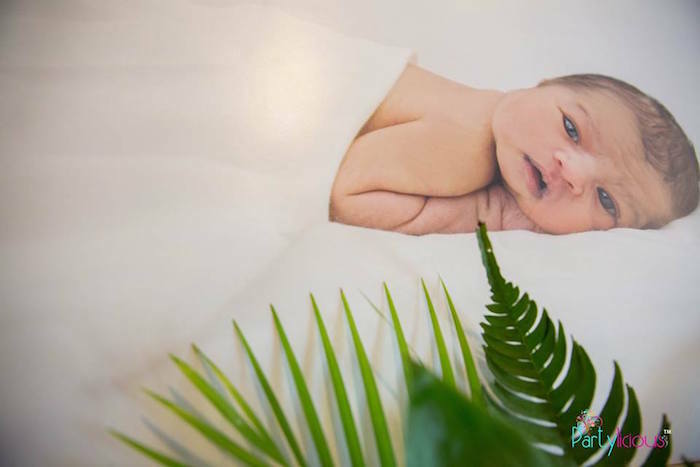 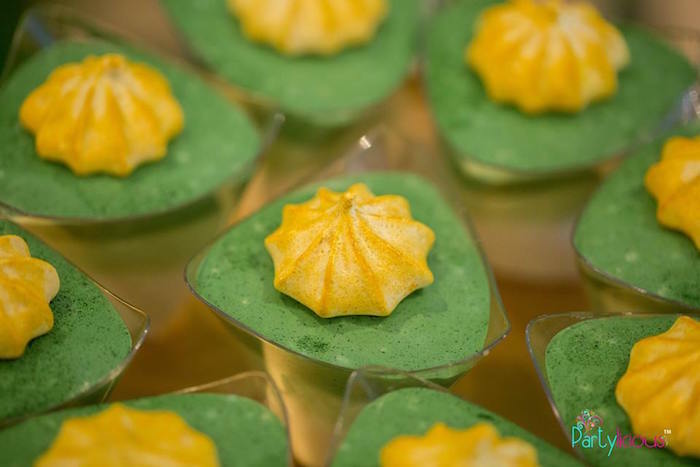 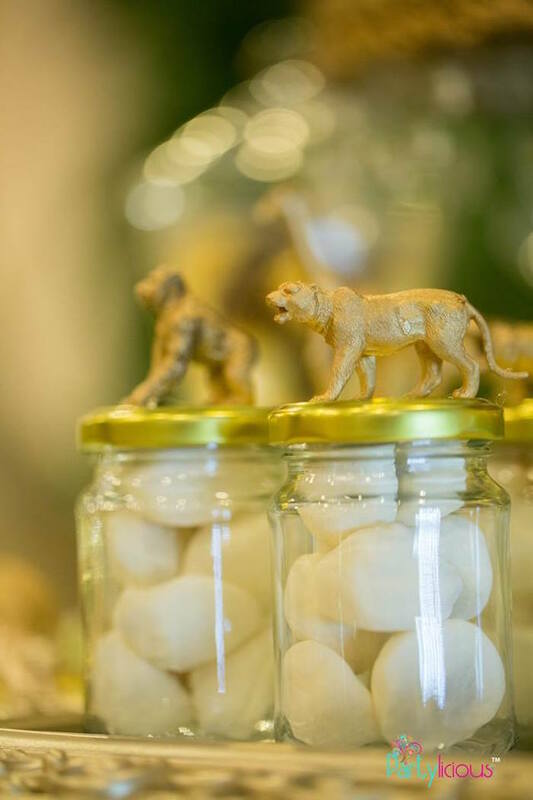 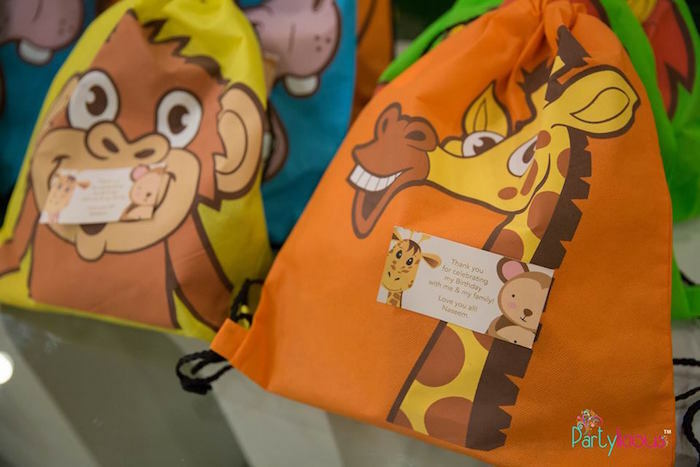 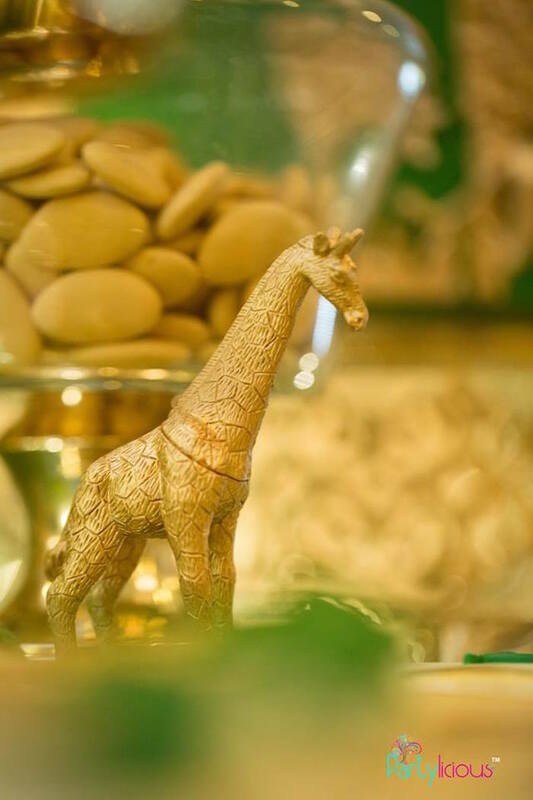 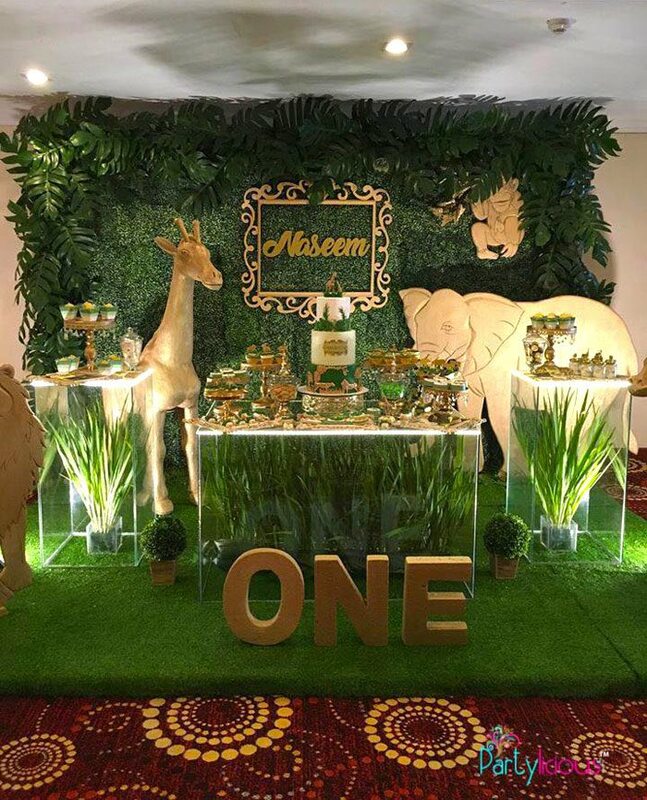 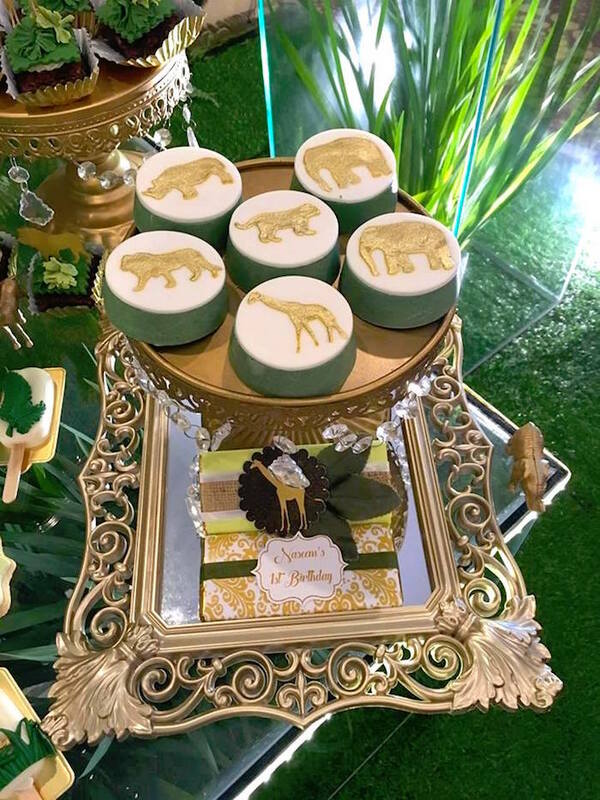 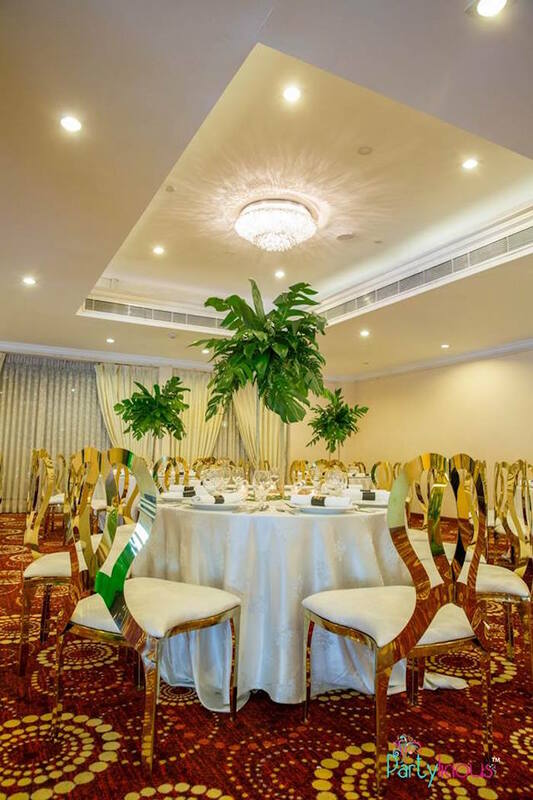 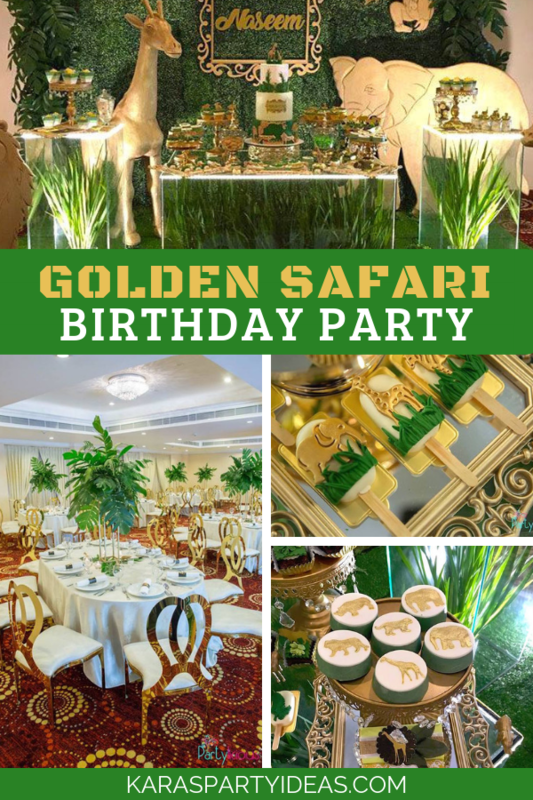 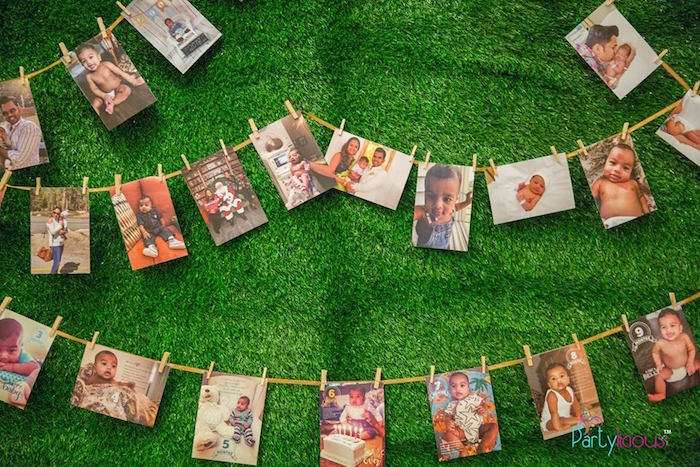 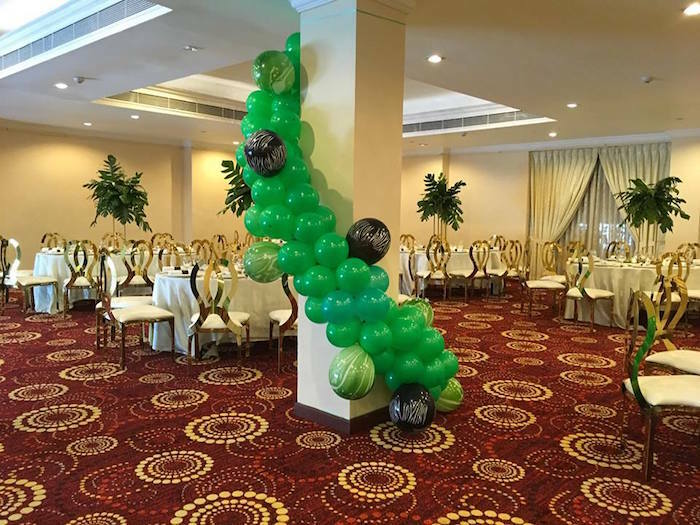 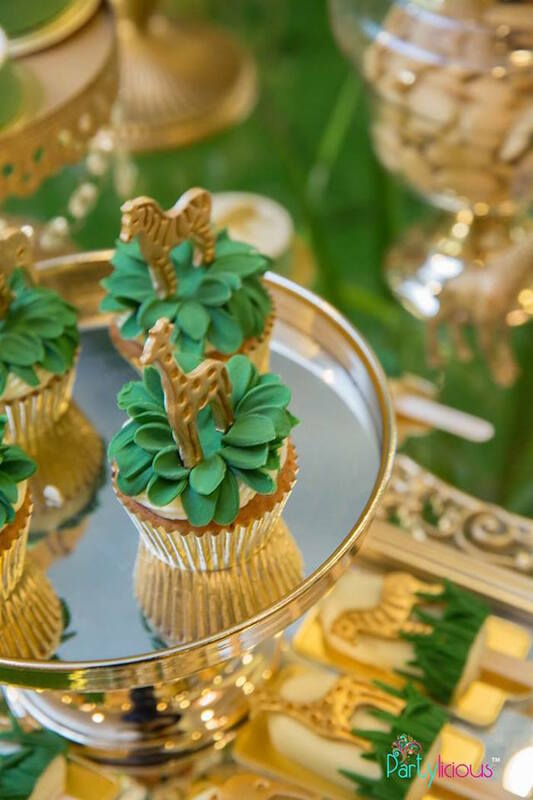 Slide on in and take a walk on the wild side with this Golden Safari Birthday Party by Sanuja Vitanachy of Partylicious, out of Sri lanka! 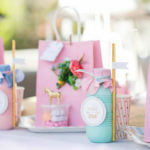 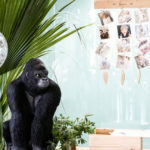 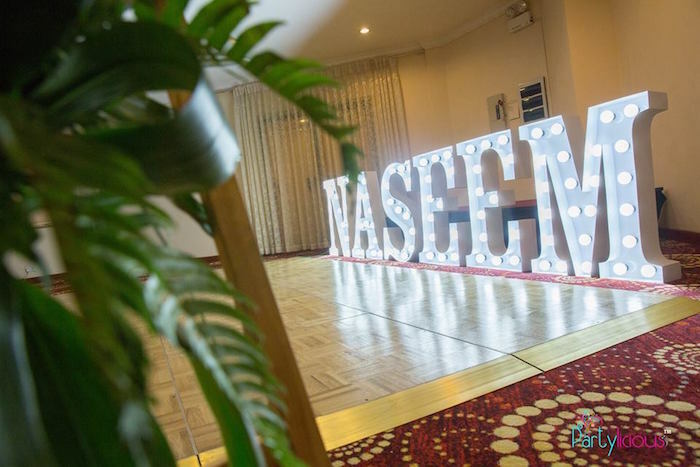 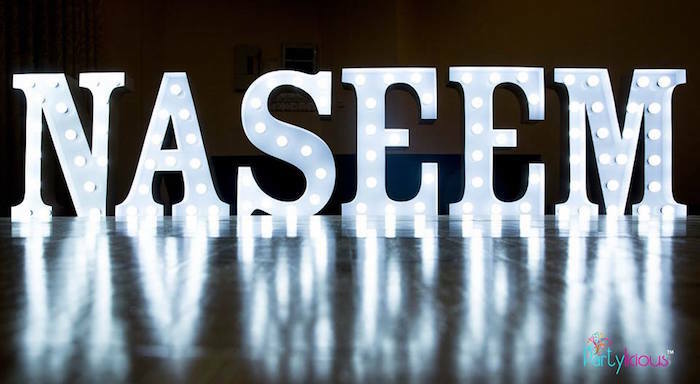 Filled with fun ideas you’re certain to swing over, this event is one awesome event! 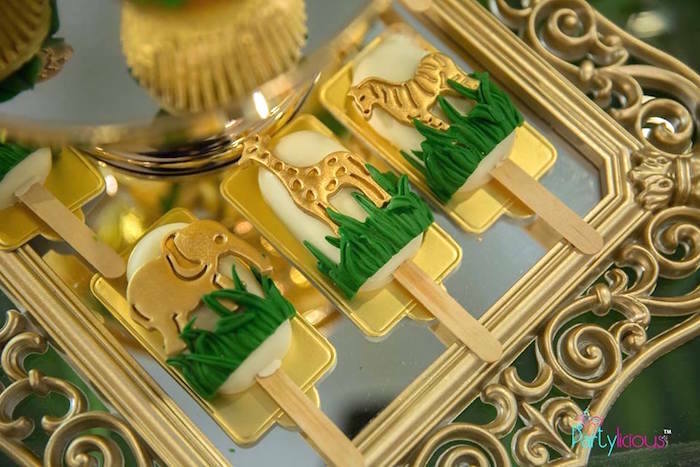 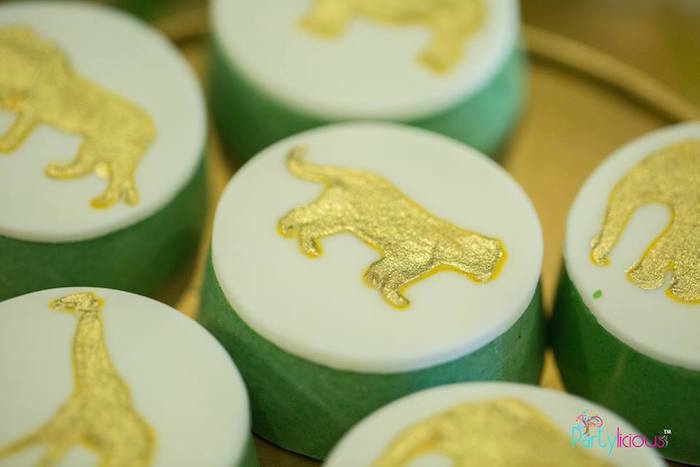 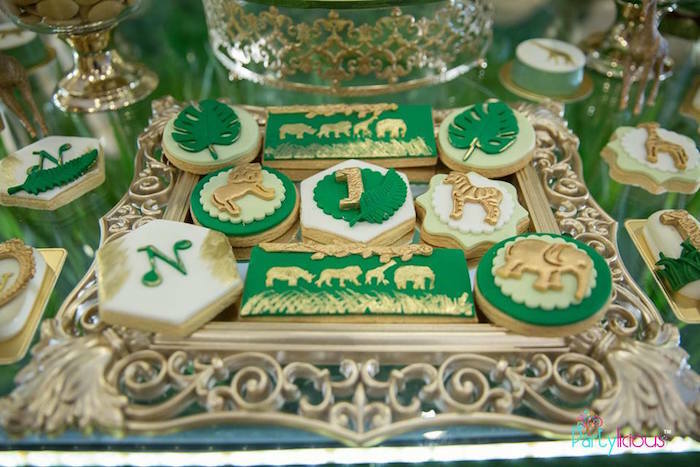 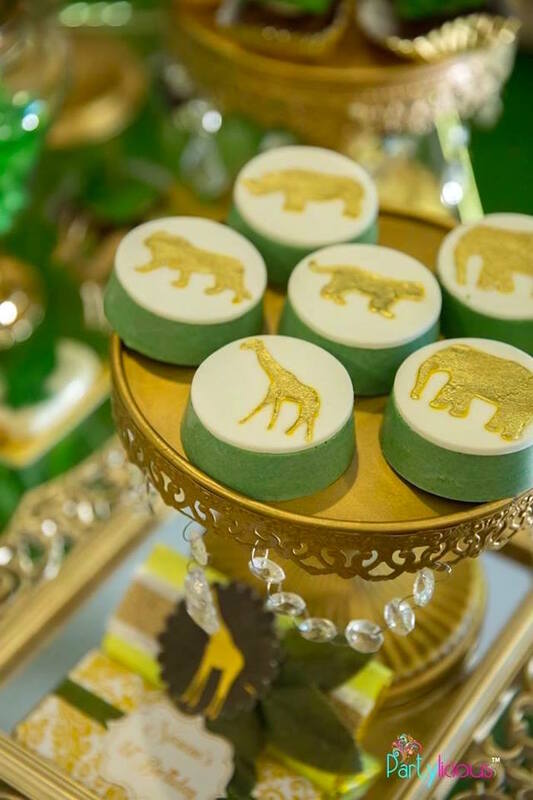 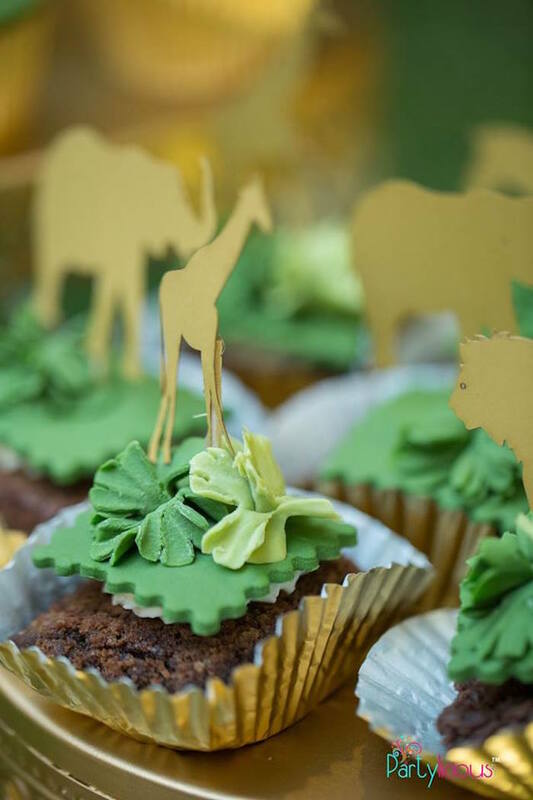 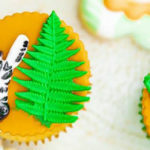 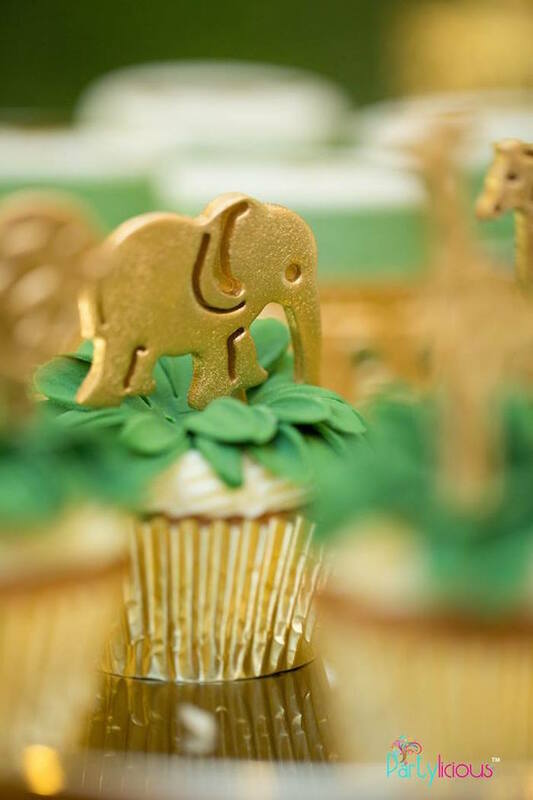 And Adorable Glam Safari Sweets!